Cruz Beckham, the youngest son of soccer player David Beckham and former Spice Girl Victoria Beckham was born on February 20, 2005. He was born in Madrid at 10:40 local time on Sunday. He stole the show at the Spice Girls concert held at Madison Square when he was barely three. He displayed his dancing abilities by break dancing on stage and even spinning on his head for a few moments. This resulted in curiosity in the mind of the people about whether he inherits his mothers instincts and would follow her mother’s foots steps or rather become a spectacular footballer like his father. Ganesha tries to find answer to your curiosity and analyses the horoscopes of Cruz parents and forecast what destiny has in store for this young Beckham. There is an astrological reason why David Beckhmam is a successful footballer. 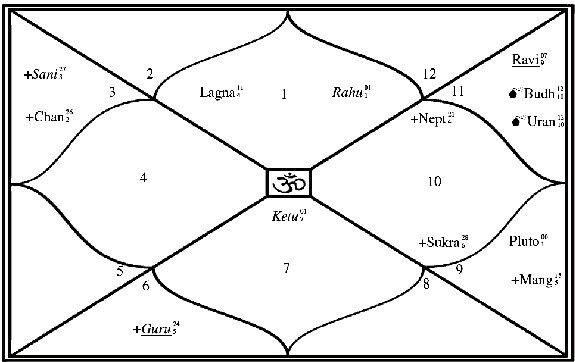 His chart says that he has a Swagruhi Guru (Jupiter in own sign), in the tenth house of career, as per Vedic astrology. 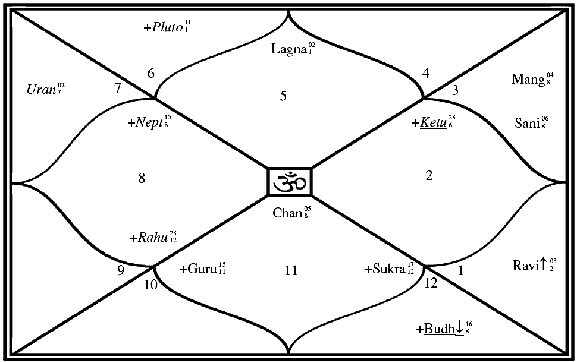 The sign in the tenth house of career is Pisces, which is the natural symbol of feet and soles as per the natural zodiac (Kaal Purush). The house involved in the tenth house indicates knees. In the Navamsa chart, Guru is in Sagittarius in the ninth house of the Navamsa chart, this sign and house indicate thighs and buttocks. So with a Swagruhi Guru in the natal chart and the Navamsa chart, his feet, thighs, knees are all powerful to allow him to be a good sports person where a good footwork and speed are required. He chose football and became a wonderful footballer. Victoria, has Sukra (Venus) as the lord of her tenth house of career and it is exalted in the Navamsa chart. 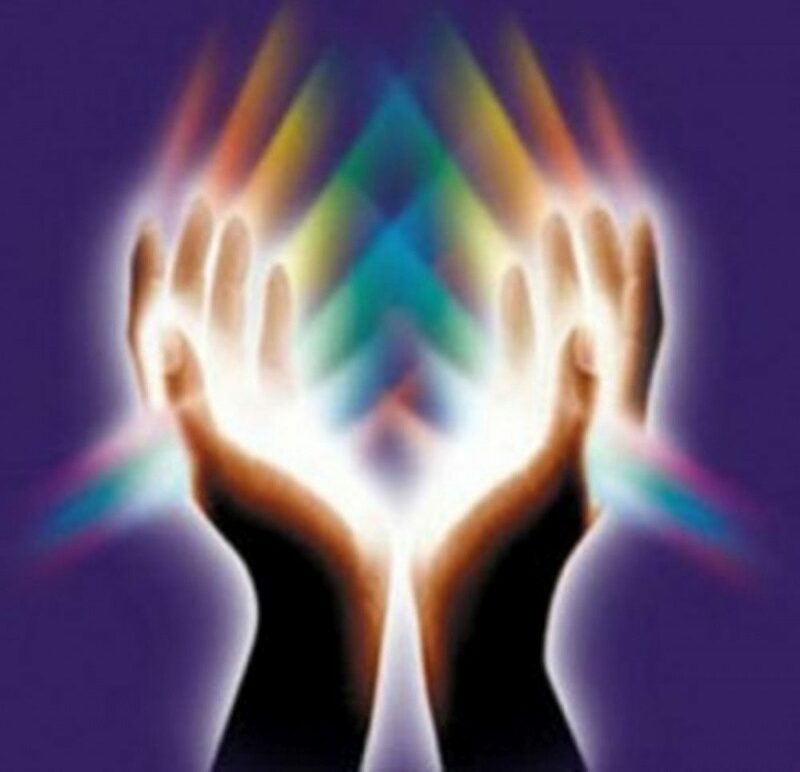 Sukra signifies professions related to arts and entertainment, glamour and showbiz. So she chose such a field of entertainment as her profession. She chose singing as her first profession as Buddha, the lord of her second house of voice and vocal communication aspects its own house. And also because Sukra, which becomes the lord of her second house of voice and vocal communication as per her Navamsa chart, is exalted in the Navamsa chart and is the lord of her tenth house of profession as per her natal chart. So now what will Cruz Beckham become? A footballer, a sport sperson like his dad or a singer or in the entertainment industry in general like his mommy? Well, let’s see what his birth chart says. Ganesha observes that none of his natal planets are similar to either of his parent’s planets. So it seems that hereditary characteristics in singing and sports are lacking in him. 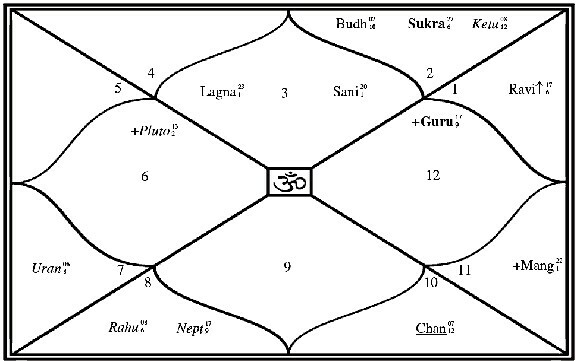 Moreover, Shani, the lord of his tenth house of career is in Gemini in the natal chart as well as the Navamsa charts. This leads Ganesha to believe that his interests are somewhere related to communications and journeys as well as travel. Buddha is the dispositor of Shani, and is in Aquarius (Shani’s sign) in the natal chart and in Capricorn (Shani’s other sign) in the Navamsa chart. So, Buddha and Shani are quite well associated, which points towards his profession related to Gemini, Capricorn, Aquarius, Shani and Buddha, with a slight sprinkling of Uranus which is in association with Buddha and Aquarius as well as Capricorn too. These planetary indications lead to at least one thing, which Ganesha is sure of, Cruz may not closely follow either of his parents as far as his career is concerned. Your interest to know which profession Cruz will get into must be increasing. Well Ganesha has to say here that he may get associated in a career related to flying, communication, space, physics, aeronautics, space communication, may be an astronaut? May lord Ganesha bless him with a wonderful career of his choice.